It's back to not being private. At the moment, anway. I love how they do the wota chant during the speaking bit. ^Awww... little wota Sasshi. Maybe if Moeno did that, Sasshi could have done the bungee jump. Yossha Ikuzo~! "Alright, here we go"
Sasshi~ kawaiiyo Sasshi~ "Sasshi lovely Sasshi"
(Left) Sasshi~ kochi mite~! "Sasshi look over here"
But I don't want to do a wota chant! Sigh... ONLY for Sasshi would I do this. ^Yeah Sasshi's and Kitarie's set look epic! Even though I'm not into this look, they look spectacular. 9 days until Sasshi's 17th birthday! 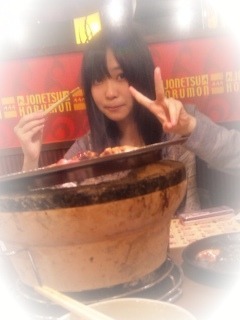 8 days until Sasshi's 17th birthday! 7 days until Sasshi's 17th birthday! 6 days until Sasshi's 17th birthday! Verbatim sets are worthy of Nobel peace prizes. At long last some great Sasshi wallpaper material! ^Especially considering some of the nobel winners, more than worthy! 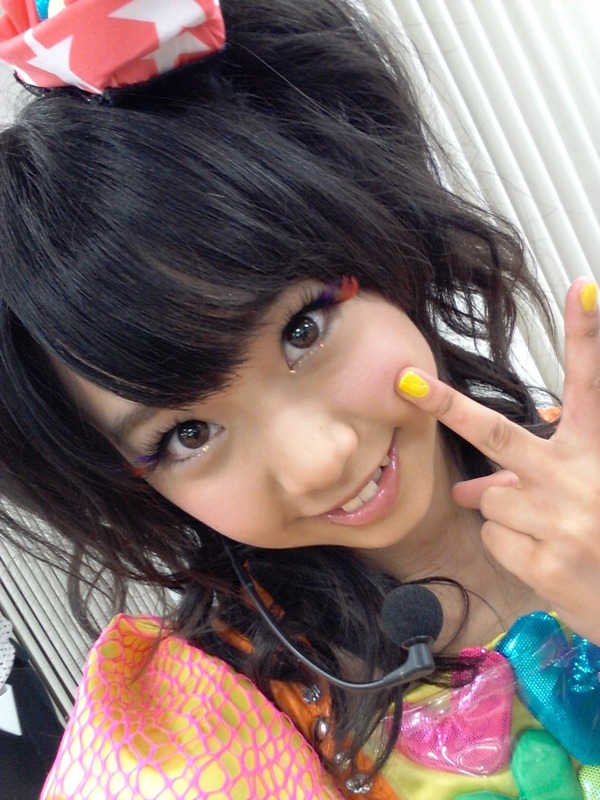 2 days until Sasshi's 17th birthday!